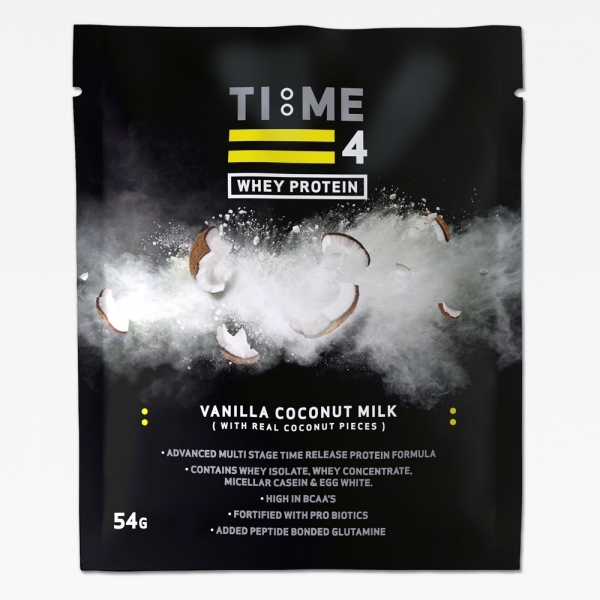 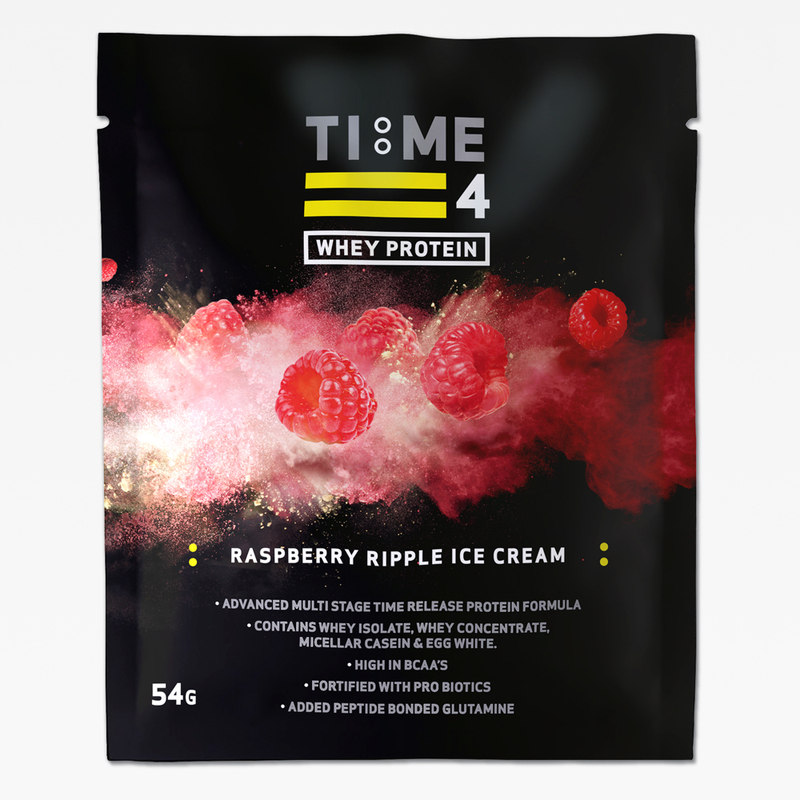 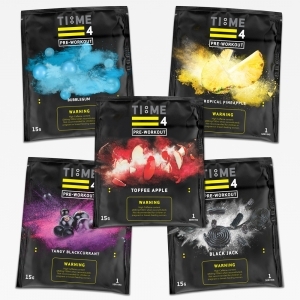 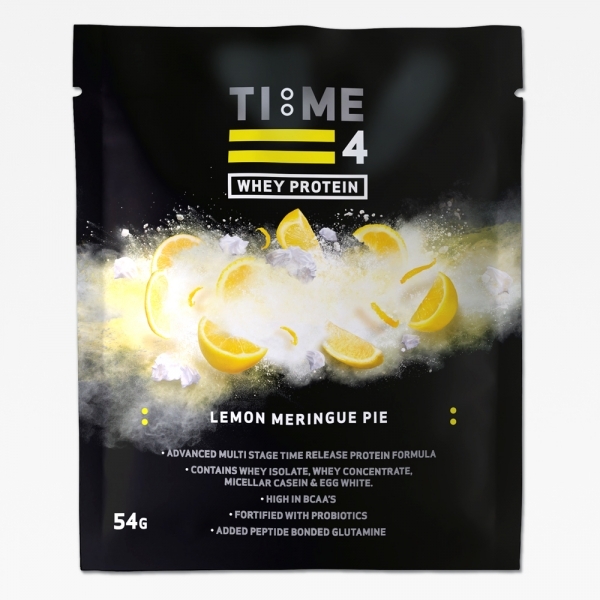 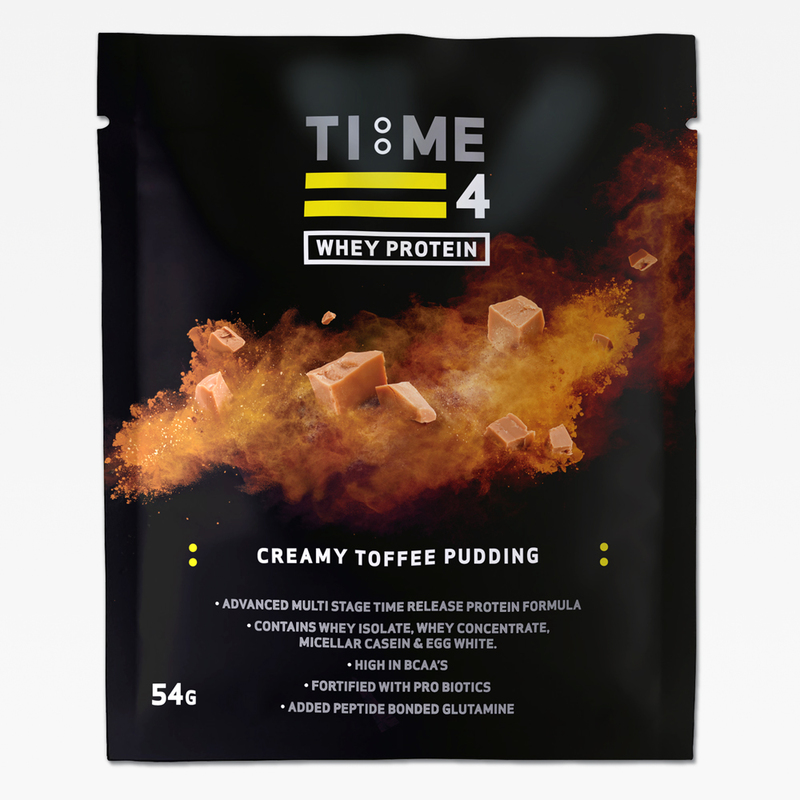 Time 4 Whey Protein is a blend of Whey Protein Concentrate, Whey Protein Isolate, Micellar Casein and Egg-White Protein giving a time release effect so you get a drip feed of muscle building amino acids in to the blood stream for up to 8 hours ensuring optimum growth and recovery. 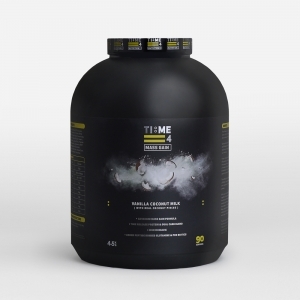 Glutamine is the most abundant amino acid in muscle tissue and is also involved in the digestive process. 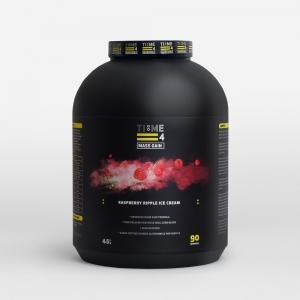 We have added a blend of peptide bonded Glutamine and L-Glutamine to maximise the absorption process. 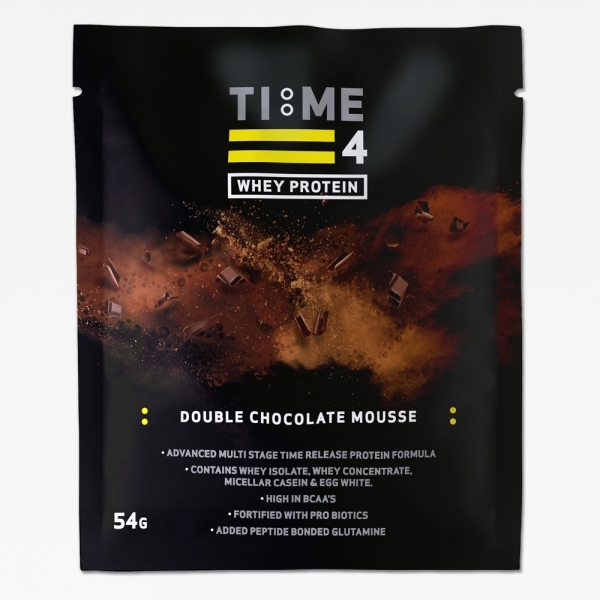 Time 4 Whey Protein benefits from high levels of BCAA’s, which include Leucine, as a result of these vital amino acids being added to the formula along with Probiotics. 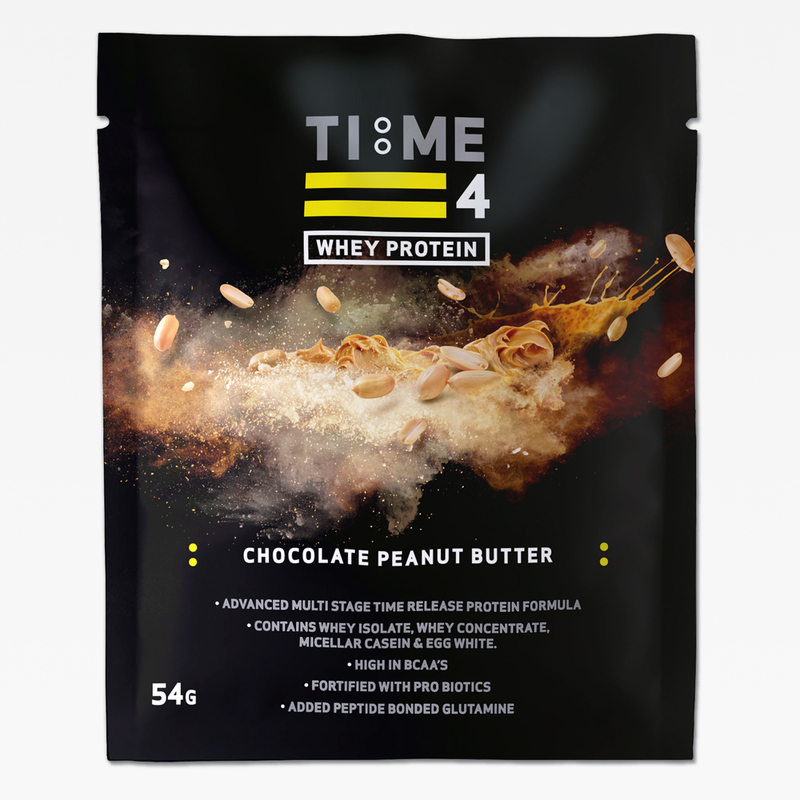 Protein based on 1.5g per pound of body weight, Carbohydrates 2-3g per pound of body weight, Fats 20% of total Calorie intake. All are approximate figures and have been rounded off to the nearest figure. * Figures for Carbohydrates on the top row are based on 2g per pound of bodyweight and bottom row are based on 3g per pound of body weight. 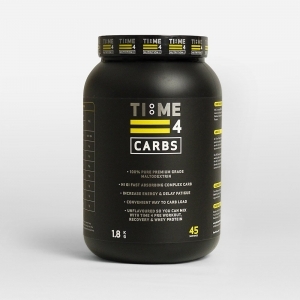 Protein and Carbohydrate intake based on 1.5g per pound of body weight, Fats 10% of total Calorie intake. 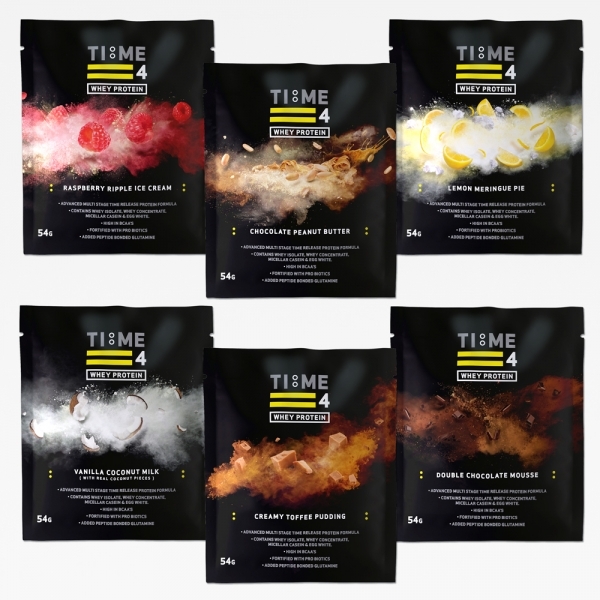 All are approximate figures and have been rounded off to the nearest figure.